The Best International Brands Spotted at Scoop London — LFA | Honest lifestyle, homeware & fashion PR. Have a peek at some of our favourite international brands from Scoop London. Inspired by Scandinavian weather and design heritage, RAINS merge traditional methods with innovative techniques and their considered collection of rainwear and accessories are made to last beyond the season. Priding themselves on ethical and socially conscious practices, Beach Gold support local garment and textile artisans through the creation of their resort wear collections. The pieces are ideal for looking effortlessly stylish at the beach and beyond. 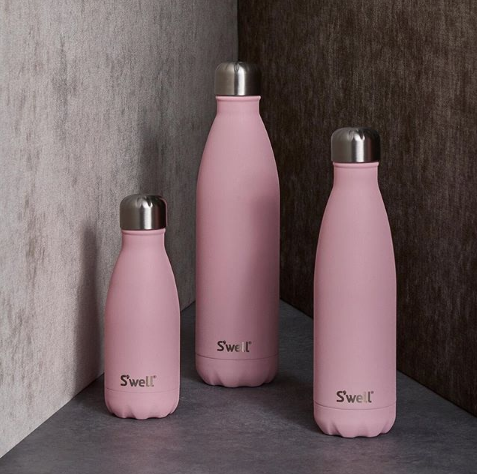 Sarah Kauss created S'well to reduce the use of disposable plastic and the result is a collection of contemporary and trendy bottles made out of metal. A small step towards smart, eco-friendly living! Always keeping ahead of the curve, Amsterdam-based, off-duty cool brand Another-Label's feminine, exciting and classic pieces are suitable for any occasion. Effortlessly combining fashion and utility, Danish brand Woden's range of innovative sneakers have been thought out to the tiniest detail and are available for men, women, and kids.